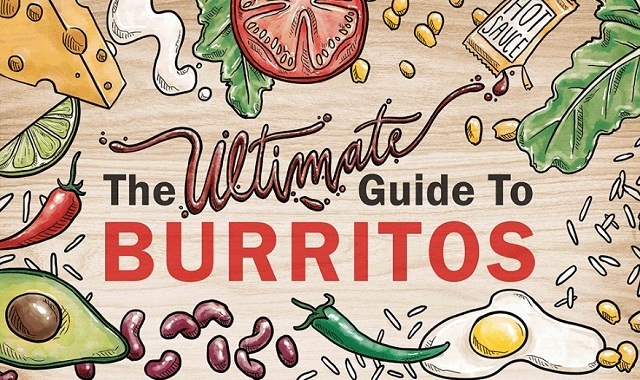 The Ultimate Guide to Burritos #infographic ~ Visualistan '+g+"
Delicate and delicious, the humble burrito has taken the world by storm over the past decade. Foodies globally are delighting in a variety of burritos with a number of origins ranging from Mexico to California, as popularity of the wrapped favorite continues to soar. Our collection of hunger-inducing illustrations explore common variations, local specialities and the tales behind their creation.